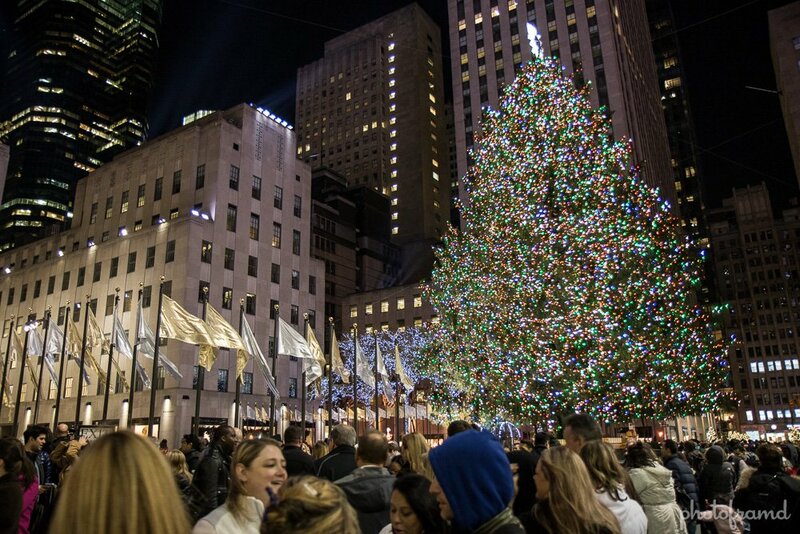 Many people feel that it is not Christmas unless they see the Tree at Rockefeller Center. This year’s tree is beautiful covered in over 30,000 multi-color LED lights. But, be warned, this area attracts a HUGH crowd. It is best to visit either early in the day or late at night (11PM). 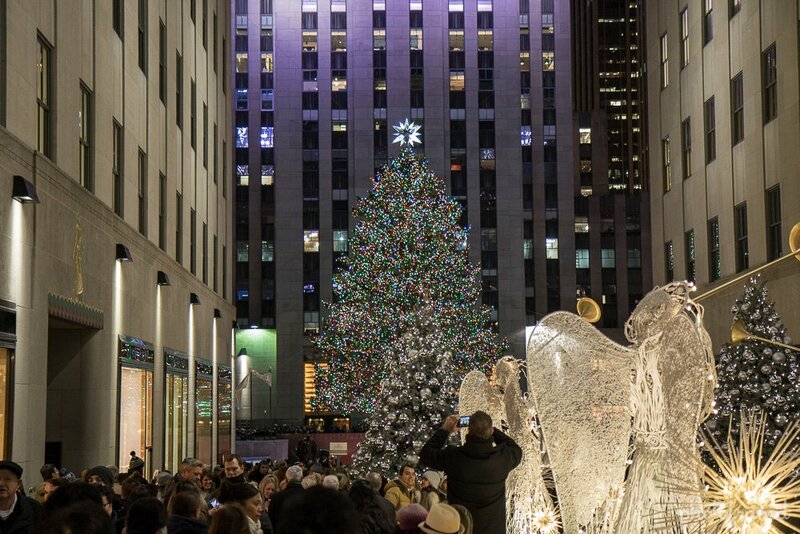 The Tree at Rockefeller Center can actually be viewed from several places. 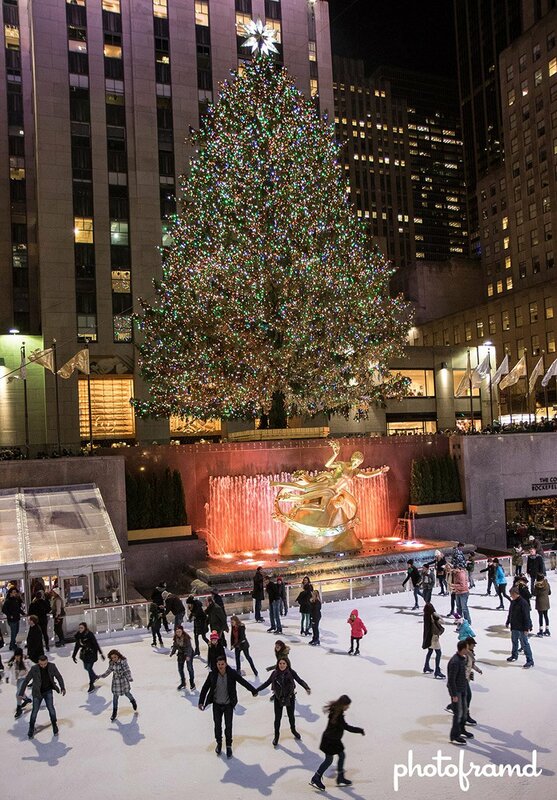 It is located at the center of Rockefeller Plaza between W 49th St & W 50th St. It can be seen from Fifth Ave, but also from the side street of Rockefeller Plaza at W 49th St & W 50th St. Again, this area is very crowded due to both the Tree and the Saks’ Light Show. Plan on visiting this area either early or very late (11PM). The Tree will be visible until January 7th, 2016.